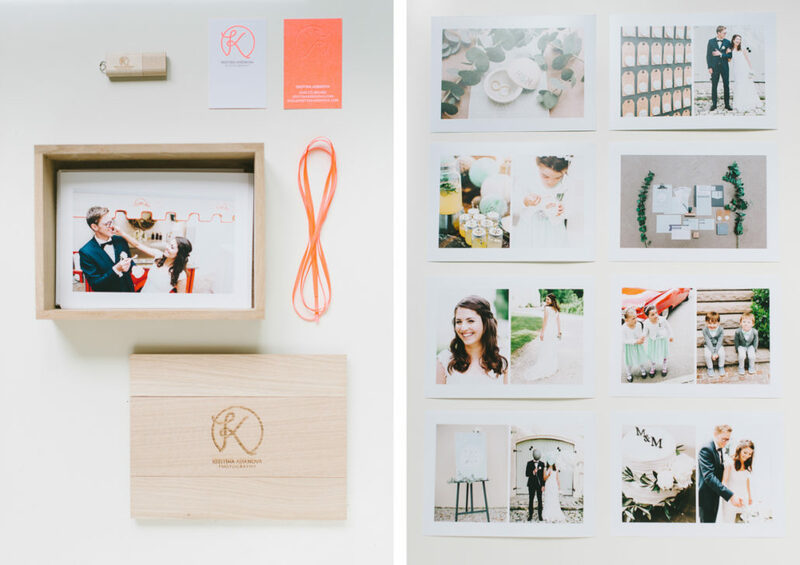 This wooden box is a timeless and beautiful storage for some memories. I really enjoy taking pictures out of their computer monitor life and giving my clients not only digital files, but something to hold in their hands, too. 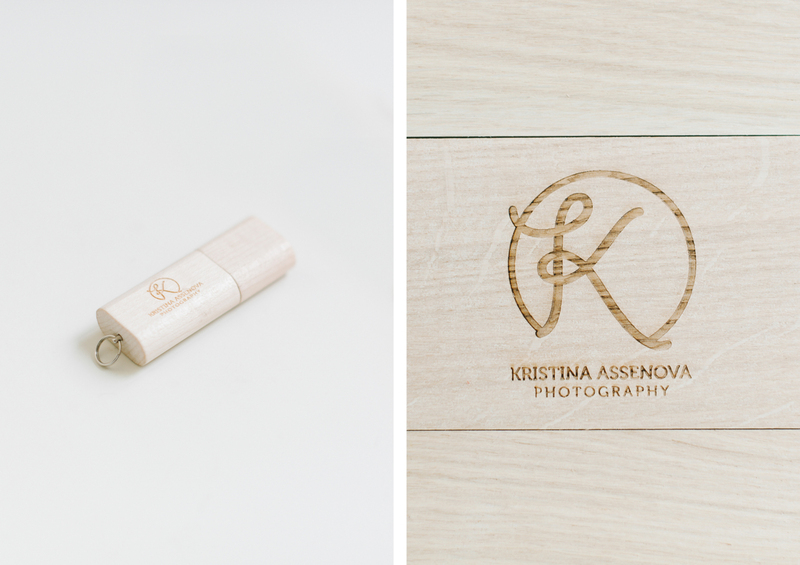 Have a look at the packaging for my clients and let me know what you think in the comments. 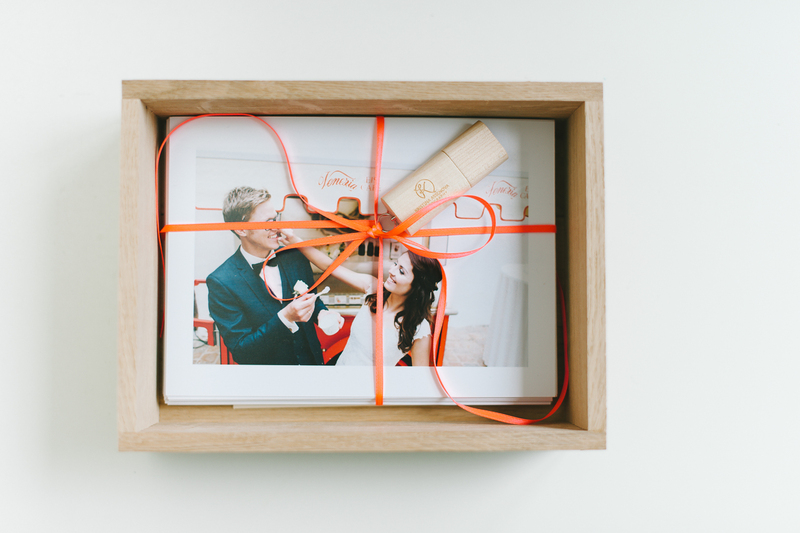 PS: This package is on the way to the lovely M&M, they celebrated their wedding two weeks ago in Schloss Amerang, with lots of ice cream, hugs, kisses and the best food in Southern Germany by Peppi Kalteis Catering. Lots of love to these two! Slowly I start realizing what a privilege it is to have real dream clients. It changes everything. I love my job. Thank you for that amazing experience!